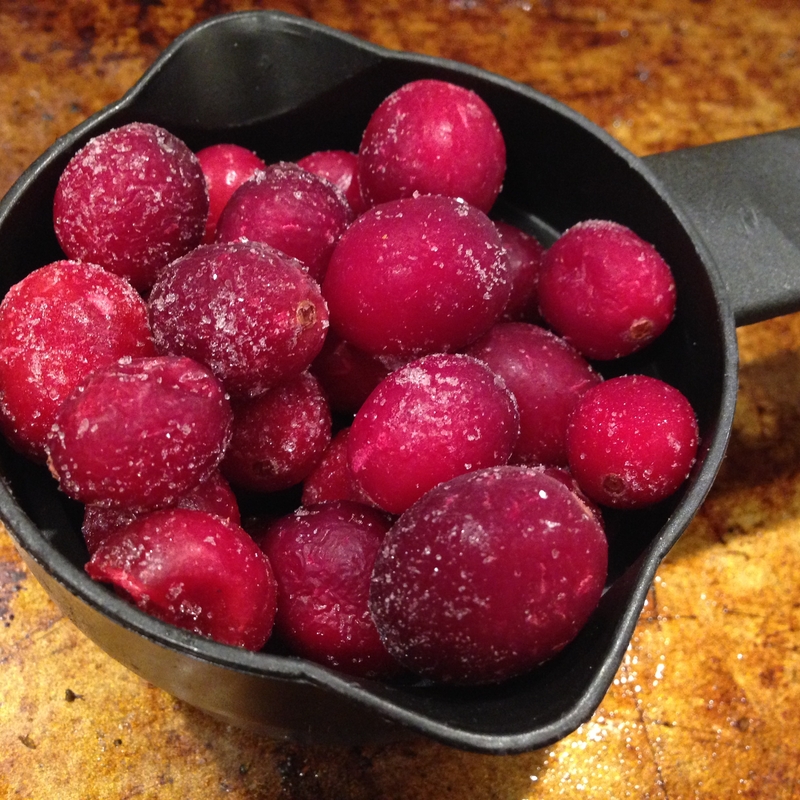 Although cranberries come to mind in the fall, I appreciate using the frozen and dried form year round. As well as known benefits for the urinary system, cranberries tout antioxidants and I appreciate the tarter profile as well as low glycemic index. Even natural sugars can cause glucose overload and make smoothies high calorie as well as cause a post-carb crash effect. Cranberries are a great way to increase the fruit content, vitamins, and flavor of your shake without excess sugar. 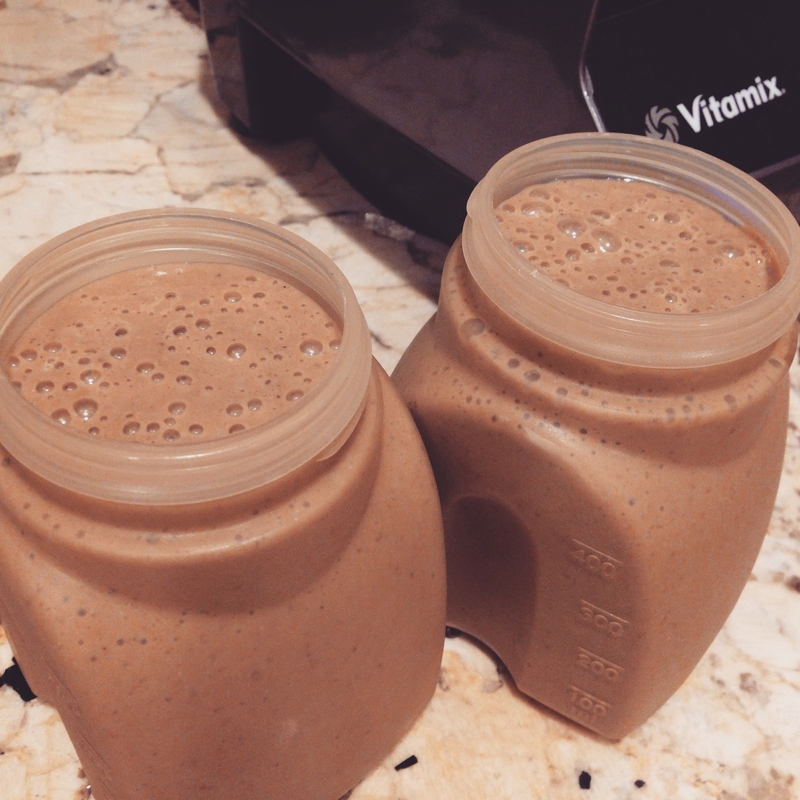 For more smoothies including hunger curbing, cleansing, autumn themed and more, see here!